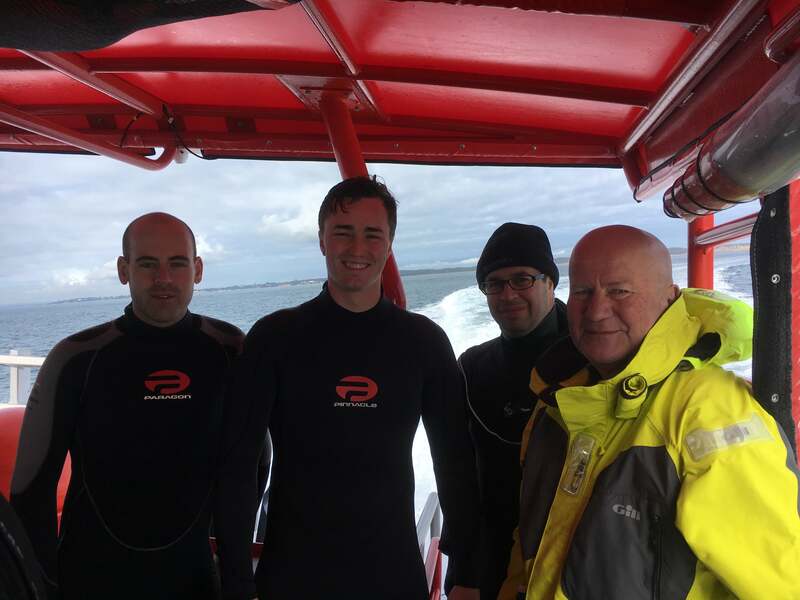 We wanted to make the most of the great conditions and what better way than to finish the day off diving a wreck. The Canberra is such a perfect dive site, because allows divers of all levels to do a wreck dive. The viz was about 12 -1 4metres which meant we didn’t even need to use a shot line. Jonathan our boat driver had put us in a perfect position, next to the west buoy, to allow us to simply drop down onto the top deck of the helm. Swimming around the bridge we are able to look into each of openings revealing the operating features of the ship. 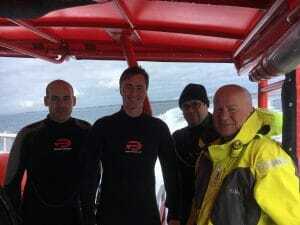 The gentle rolling swell has created some surge, but not enough to worry us as we swam around the outside of the wreck. 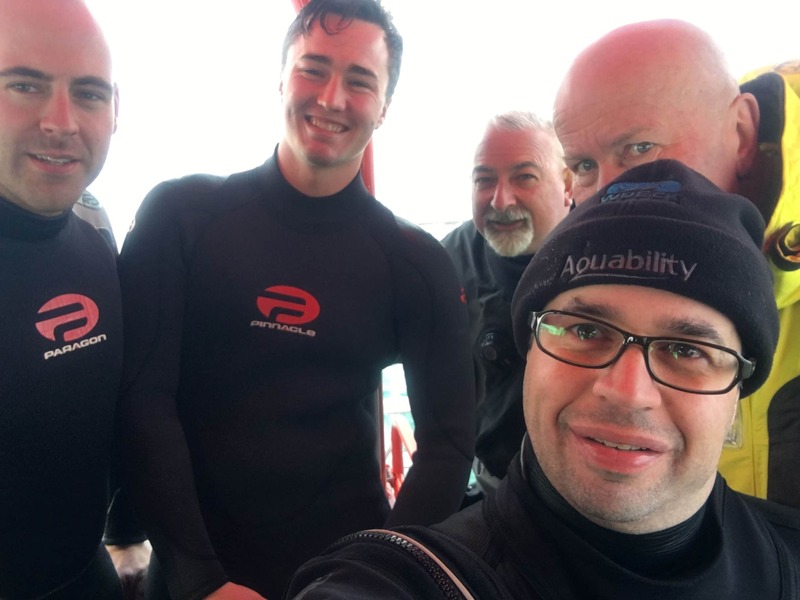 Ascending to start our safety stops, the excitement builds in the group as our open water students realise the reality that after all of their hard work they have finally completed their course and are now qualified divers! !